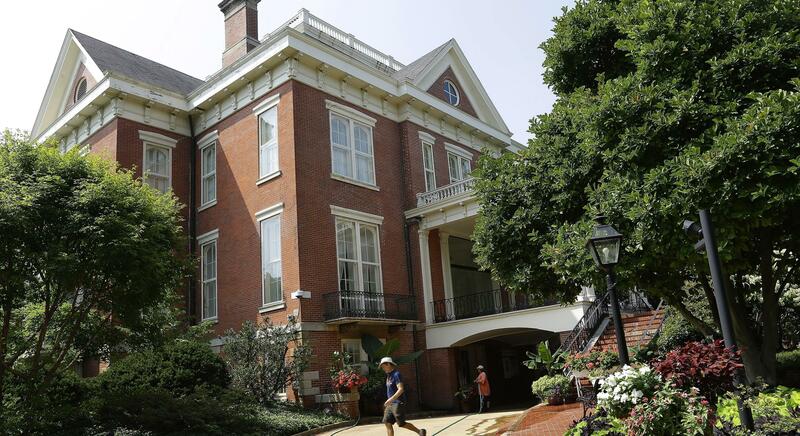 The Illinois Governor's Mansion, in Springfield, Illinois, in a 2014 file photo. A published report says Gov. 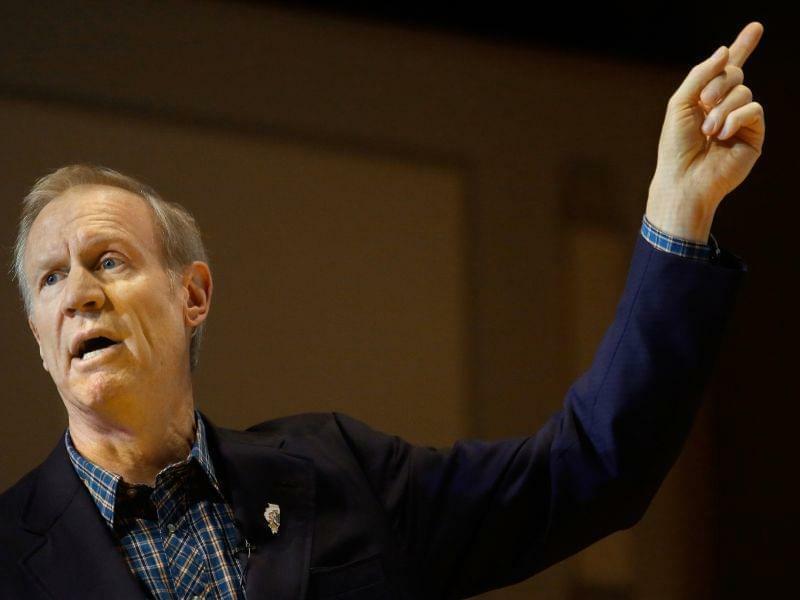 Bruce Rauner's administration has been contacting retired state employees to determine if they're willing to come back on short-term contracts in case of a workers' strike. David Scheina of rural Sangamon County told The (Springfield) State Journal Register he received a call asking about the possibility of working in the interim if there's a strike. 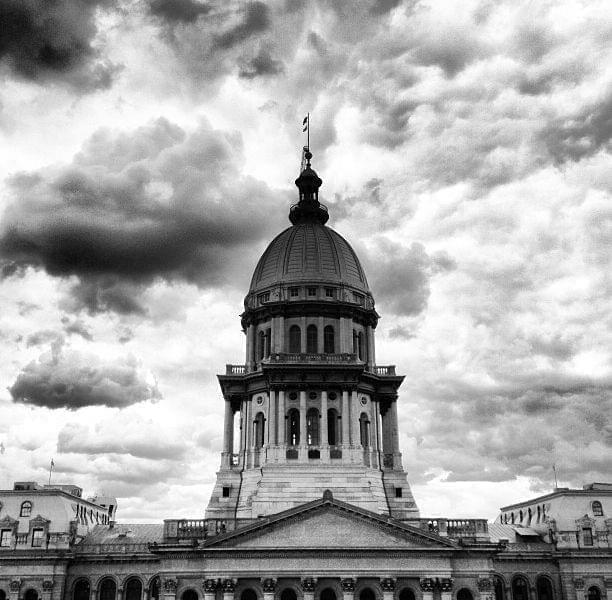 The 65-year-old retired three years ago after working in state government for 25 years, mostly at the Illinois Department of Children and Family Services. 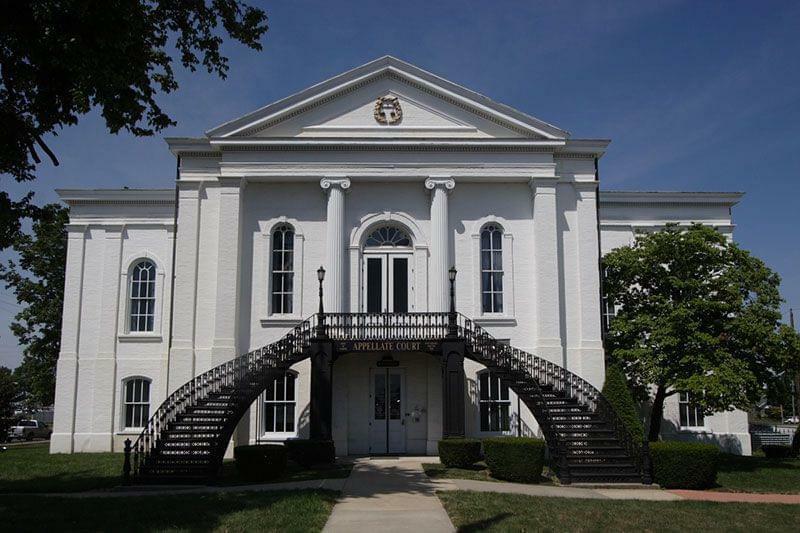 Rauner's administration and the American Federation of State, County and Municipal Employees Council 31 have been negotiating a new agreement. An extension on the contract ending June 30 expires Friday.